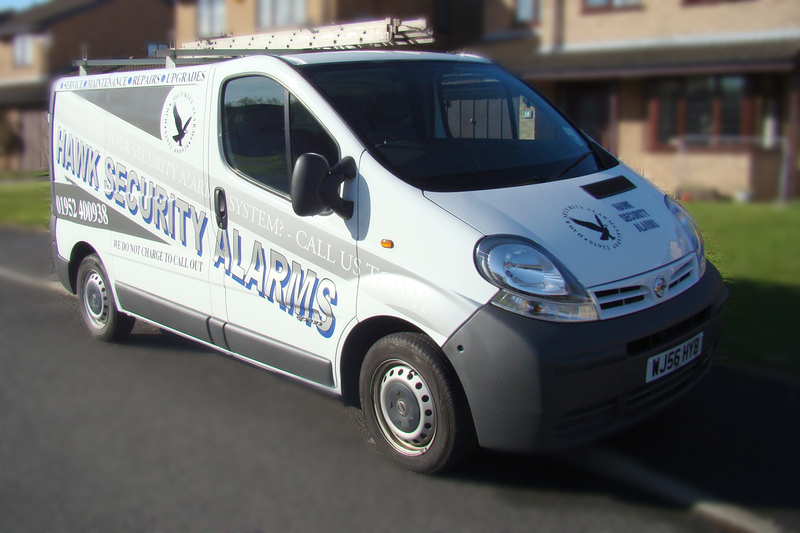 Hawk Security Alarms are a small, local, family run business with very strong old fashioned values, We have been installing alarm systems in the Telford and surrounding areas for the past 25 years. 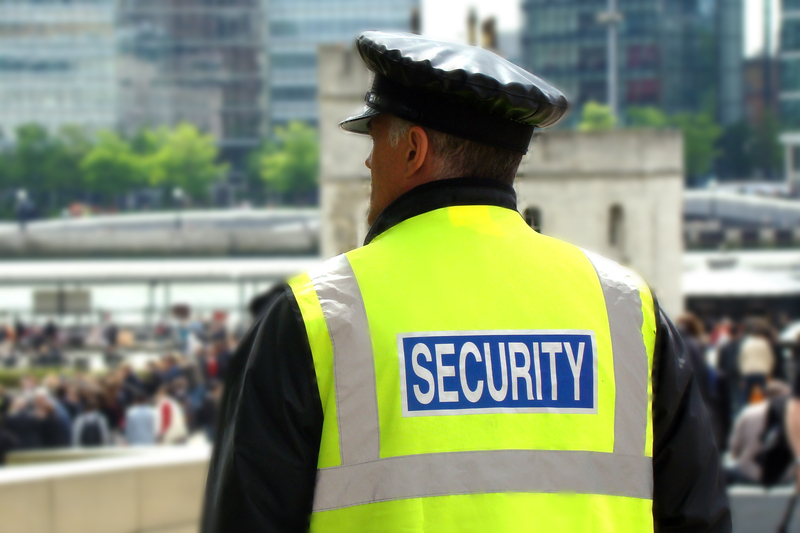 In that time we have seen many security firms come and go, leaving behind them a trail of dissatisfied customers who can no longer contact their security company as they are either out of business or have simply just disappeared. 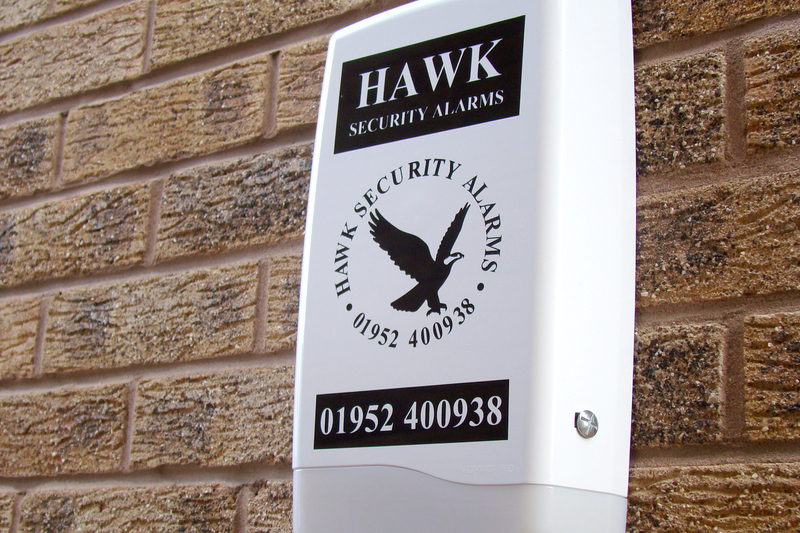 At Hawk Security Alarms we don't just sell you the system and disappear we are there for you, year after year providing a top class service, always at hand to tend to your ever increasing security needs, and most of all, always there should you ever have a problem.